The 6th International Conference on Augmented Reality, Virtual Reality and Computer Graphics (SALENTO AVR 2019) intends to bring together the community of researchers from academia and industry, computer scientists, engineers, physicians in order to share points of views, knowledge, experiences and scientific and technical results, related to state-of-the-art solutions and technologies on virtual and augmented reality applications for medicine, cultural heritage, education, industrial sectors, as well as the demonstration of advanced products and technologies. SALENTO AVR 2019 accepts two types of paper: full papers (10-20 pages), and short papers (6-9 pages). Full papers should be mainly focused on research, applications or systems describing results that contribute to advances in state-of-the-art software, hardware, algorithms, interaction or human-factors. Short papers should be mainly focused on work-in-progress, achievements of initial research, projects in early stages of development, case studies, etc. Accepted short papers will be published in the conference proceedings and presented at the conference as poster. Salento AVR Conference uses single-blind review process. Authors should consult Springer’s authors’ guidelines and use their proceedings templates, either for LaTeX or for Word, for the preparation of their papers. Springer encourages authors to include their ORCIDs in their papers. Authors can refer to Springer’s LNCS webpage where nearly all information relevant to both volume editors and contributing authors regarding the LNCS print/electronic publication process can be found. For the use of LaTeX2e for the preparation of your camera-ready manuscript, please download llncs2e.zip. For the use of Microsoft Word for the preparation of your camera-ready manuscript, please download splnproc1110.zip. For your convenience, the PDF of the Authors Guidelines can be downloaded here. The corresponding author of each paper, acting on behalf of all of the authors of that paper, must complete and sign a Consent-to-Publish form, through which the copyright for their paper is transferred to Springer. 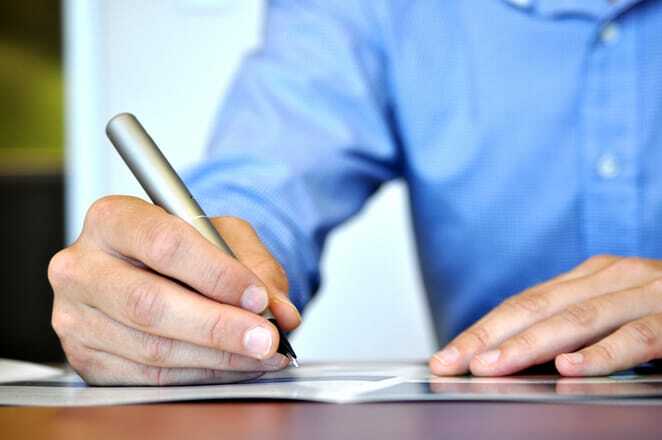 The corresponding author signing the copyright form should match the corresponding author marked on the paper. Once the files have been sent to Springer, changes relating to the authorship of the papers cannot be made. Papers without signed copyright form will not be included in the proceedings. The LNCS Consent to Publish form can be downloaded from the LNCS web site. For your convenience, the LNCS Consent to Publish form can be downloaded here. It is possible to submit full papers and short papers for the indicated tracks. In submitting a paper the author(s) agree that, upon acceptance, they will prepare the final manuscript in time for inclusion into the published proceedings and will present the paper at the conference. At least one author must carry out a regular registration and sign the copyright form to allow the publication of the a paper in the conference proceedings; the final manuscript will not be published without a regular registration (including payment of the registration fee) before the deadline for camera-ready submission. In order to guarantee publication of the accepted papers as part of the Lecture Notes in Computer Science (LNCS) series edited by Springer, the author/s must carry out and pay at least one regular registration fee by the deadline defined for the camera-ready submission.